International Master John Donaldson will give a one hour lecture on his recent experience at the 2016 Baku Olympiad from 6:00-7:00 PM, and following that he will play up to 30 simultaneous games. 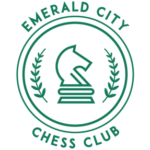 REGISTER HERE FOR THE SIMUL. Sign up soon before all the boards are accounted for! To help support the chess club, please consider donating at the door. 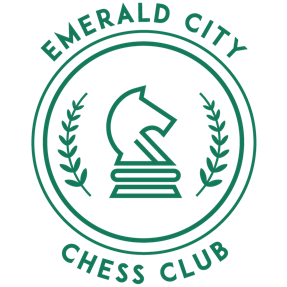 Click here for more information, or contact us at uochess@uoregon.edu.